Past trends tend to become new again, especially in fashion. But, does this hold true in marketing? Or does, ‘out with the old and in with the new,’ hold more strength? When I was first learning about marketing, I carried my Ogilvy on Advertising book around like it was the golden key to success. David Ogilvy’s books were the benchmarks for copywriting, branding and promotion. Fast forward more years than I’d like to admit to and I’m left wondering; in a world of web, automation and social media, how relevant are David Ogilvy’s words today? Ogilvy taught the basics, like getting to know your prospects and talking directly to them… in their language. This hasn’t changed, although it has become a lot easier to identify your market. 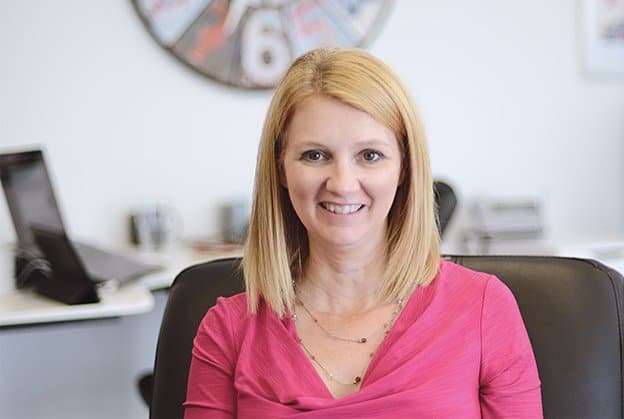 He also told us, “Never stop testing, and your advertising will never stop improving.” With the use of analytics, split testing, remarketing and tracking, our tools have changed, but the importance of measuring the results has stayed the same. Successful marketing happens when the foundation has been set with strong branding. Branding is your personality. It’s who you are, how you look, what you stand for, how you make your customers feel, the quality of your products or services; it’s everything about your business. These were his words in 1983, and they still ring true today. Your business, products and services need a personality – that one thing that sets them apart from the competition. In marketing jargon, we call this a USP (Unique Selling Proposition). And regardless of the calendar year, it’s always good to be reminded that the better defined your personality (your brand), the more successful you’ll be in your marketing efforts. 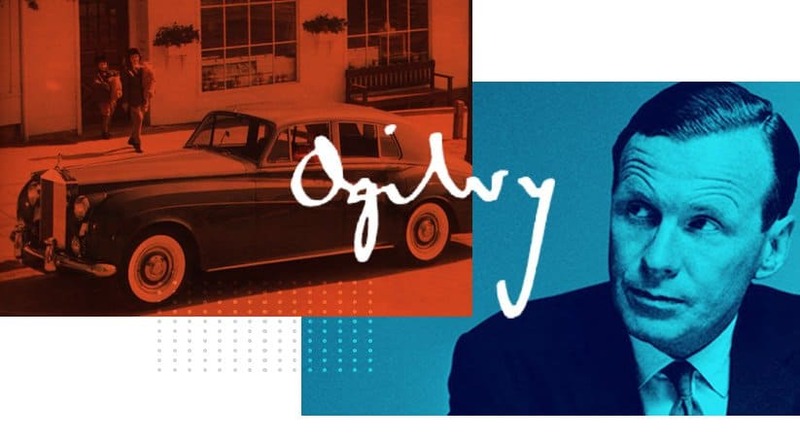 Many years ago, Ogilvy taught us marketing foundations, which included defining and reaching your target audience, determining your USP, writing effective headlines and positioning your product correctly in the marketplace. So does this mean that old school is better? No, it just means that marketing foundations haven’t changed. Strategies, platforms, tools and techniques may have changed, but the foundation hasn’t. In a world that seems to evolve at warp speed, perhaps what we need to do to achieve success, is to get back to basics. To read more quotes from the late Mr. Ogilvy go here.